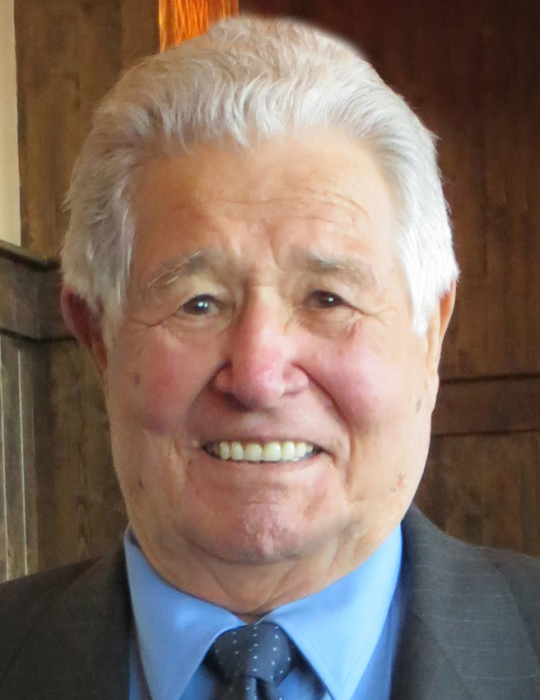 Obituary for Ferdinando "Fred" DeVito | DeMarco-Stone Funeral Home Inc.
Fred (Ferdinando) DeVito, 88 of Dixon, CA, formerly of Schenectady, NY and Port Charlotte, FL, passed away peacefully on January 19, 2019. He was born on June 17, 1930 in San Giuseppe Vesuviano, a municipality of Naples, Italy to the late Joseph and Anna DeVito. He was married to his beloved wife, the late Gloria DeVito, for 24 years. He was predeceased by his brother, Peter. Fred is survived by his son Fred J. DeVito (Beth), his daughter Paulette A. Dunleavy (Pete), his grandchildren Ashley Carr (Dave), Brittany and Carley Dunleavy, his great-grandson Gabriel Carr, his sister Denise DeVito, nieces, nephews, and godchildren. He was also predeceased by his second wife Nancy L. DeVito and survived by her children Stephen (Susan) Noisseau and John Noisseau, grandchildren Rachel (John) Stewart, Robbie (Alicia), Nancy and Emilie Noisseau, great-grandchildren James, Kaleb, and Quentin. Her daughter-in-law Brenda Chicaretta was married to her son Robert Noisseau, who predeceased Nancy. Fred enjoyed a full and multifaceted life. He was a florist, a boxer, and finally a master mason. His company placed the marble panels on the towers at the Empire State Plaza in Albany, NY. He was known for his stone work, especially his fireplace designs. Fred was a member of the Bricklayers Allied Craftworkers Local 2 and Fraternal Order of Eagles. He had a great fondness for fishing, bocce, gardening, and making wine. He enjoyed being with family and friends, and loved to sing at gatherings. He was a proud American citizen who never forgot his roots, always telling stories of the old country. A man of integrity, honesty, and hard work. Very special thanks to our Dad's caregivers Alexa Brown, Maria Perez, and Danielle Ramierez, Dr. Tilden Hughes, and Hospice. Family and friends are invited to attend a celebration of Fred's life on Friday, February 8, 5:00 - 7:00 pm at DeMarco-Stone, 1605 Helderberg Avenue in Rotterdam, NY. 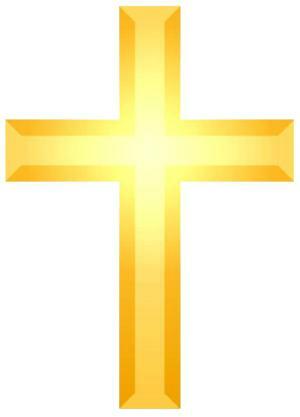 A church service will be held on Saturday, February 9, 10:30 am at Saint Luke's, 1241 State St, Schenectady, NY. In lieu of flowers, please consider making a memorial donation in Fred's name to the American Lung Association, 1661 Worcester Road, Suite 301, Framingham, MA 01701, lung.org.